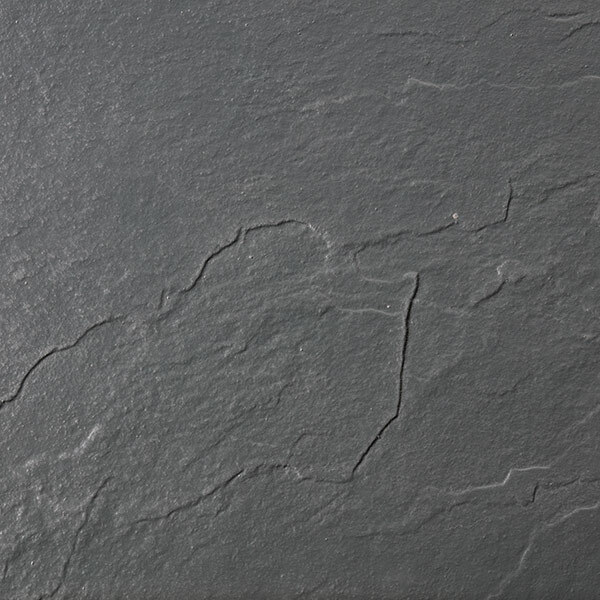 Instead of a standard white shower tray why not consider a slate textured effect shower tray. 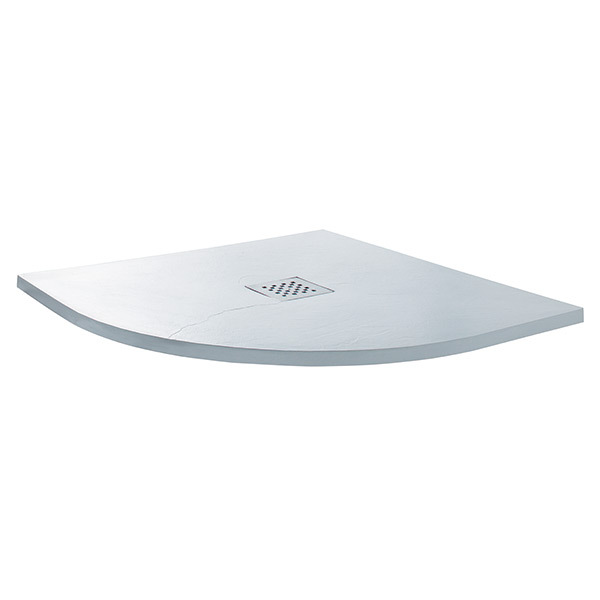 This quadrant design from Aquatech is available in white or anthracite and comes in 2 size options. Fans of slate will appreciate how expensive slate tiling is for the bathroom. 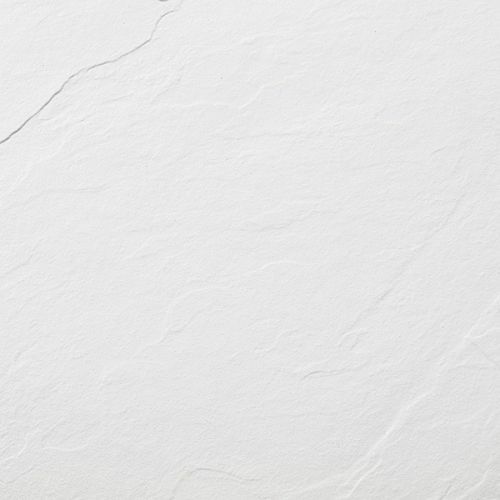 Well now you can have a cost effective low profile slate tray and perhaps go with a simple white tiling, reducing costs all-round. 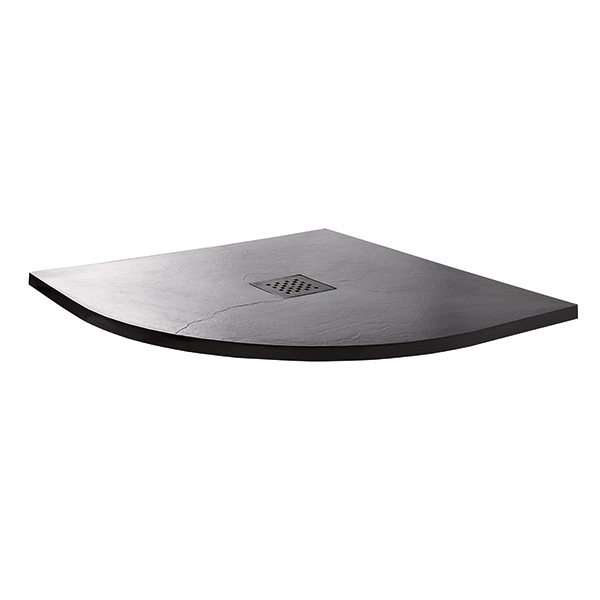 These slate shower trays are stone resin constructed making them solid and dependable. 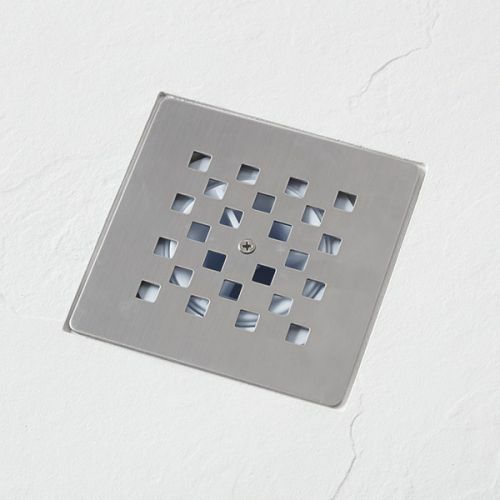 At only 30mm high they can be installed above or at floor level for an accessible and wetroom style look. 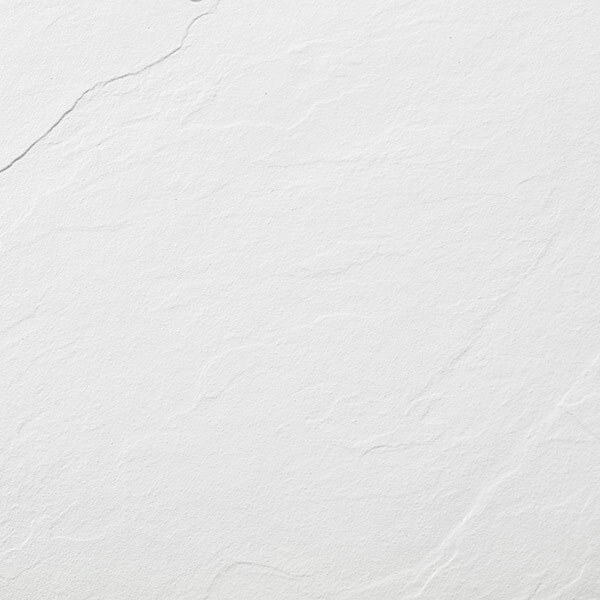 The very nature of the slate textured effect offers your feet grip and a degree of slip resistance. So not only do they look amazing but they're also safe. Included in the deal is a 90mm shower waste with brushed metal top grill creating a contemporary finish. The slate grey version of this product is now on display. Come and see it today. Please give us a call prior to your journey. Delivery from £7.99 depending on location.